Following Polar`s success in traditional HR monitors, the Polar A300 is the beginning of new era of fitness monitors. 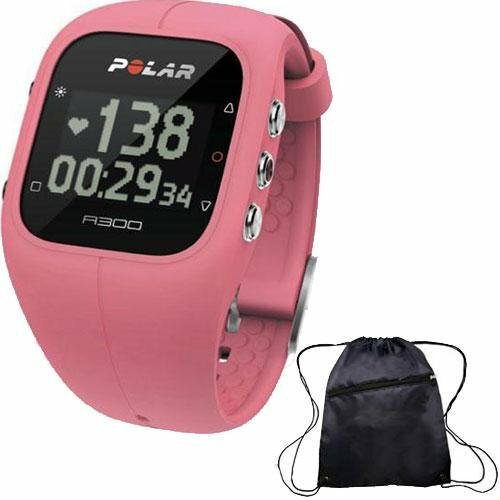 In addition to the familiar HR based Polar smart training features, the A300 also includes daily activity tracking with mobile connectivity to Polar?s Flow application. This kit includes a Bag.